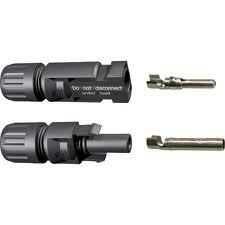 MC4 Male/Female Connector Plug Pair. TUV, CE and RU Certified. 30 Amp Rated. UV Resistant and IP67 Rated. For 2.5, 4.0 and 6.0 sq mm cable. 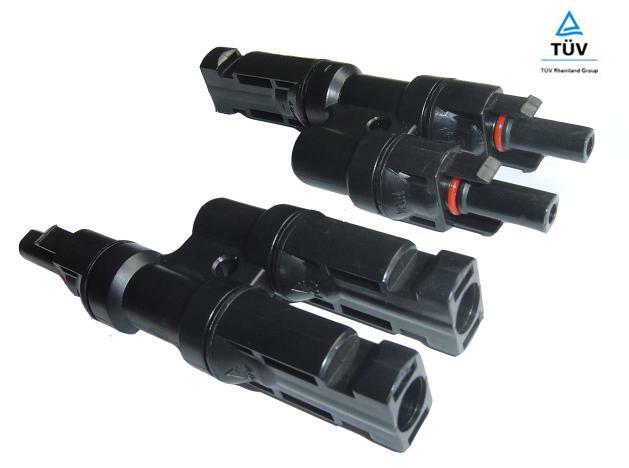 MC4 Male/Female Connector Plug Pair 20 Pack TUV, CE and RU Certified. 30 Amp Rated. UV Resistant and IP67 Rated. 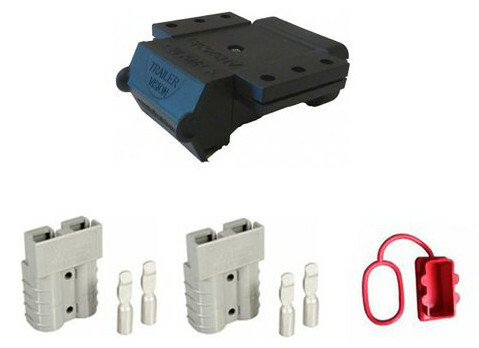 For 2.5, 4.0 and 6.0 sq mm cable. 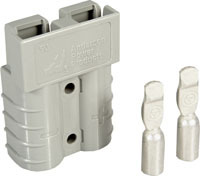 MC4 T-Branch Connector, Male and Female. Rated to 1000V Rated to 30A UV Resistant IP67 Water Resistant. Tin Plated Copper Contact. For 2.5, 4.0 and 6.0 sq mm cable.